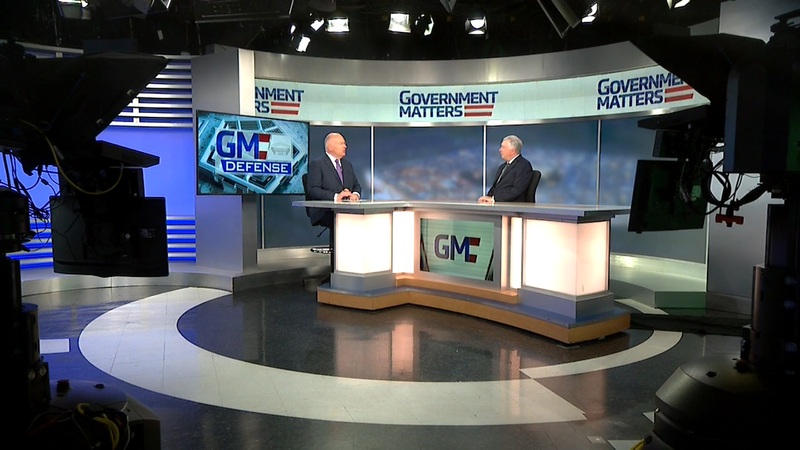 Professional Services Council president & CEO David Berteau and ICF senior vice president Jeff Neal discuss how federal leaders and contractors should handle Monday morning following the longest government shutdown in history. 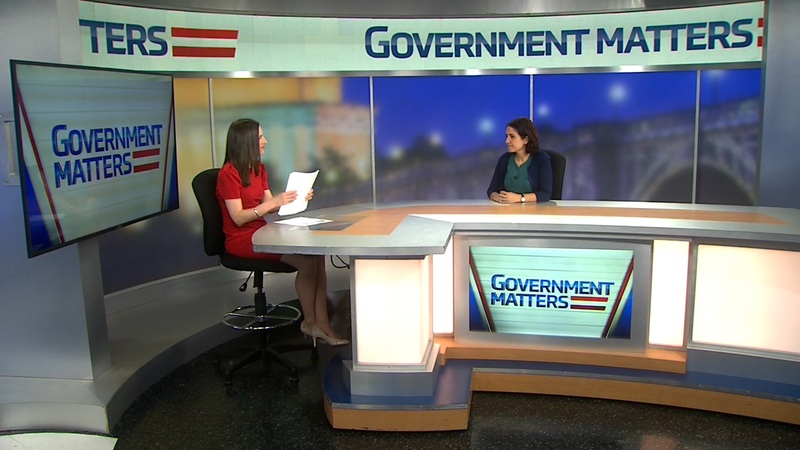 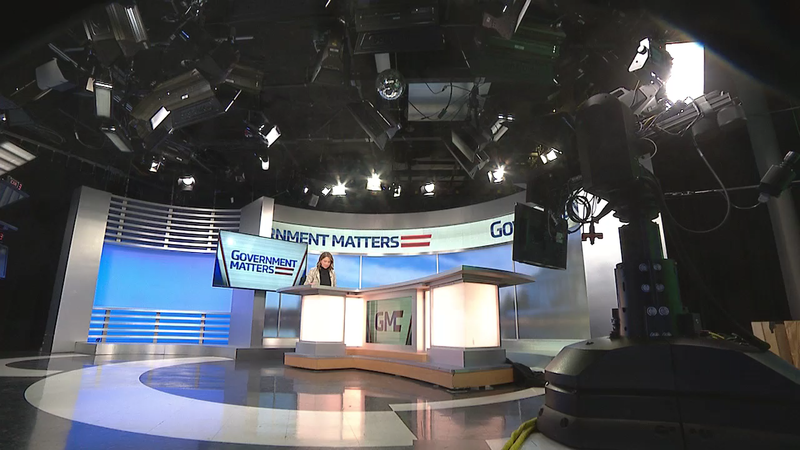 Government Matters presents an in-depth look at the multi-agency undertaking to modernize healthcare records—from soldier to veteran. 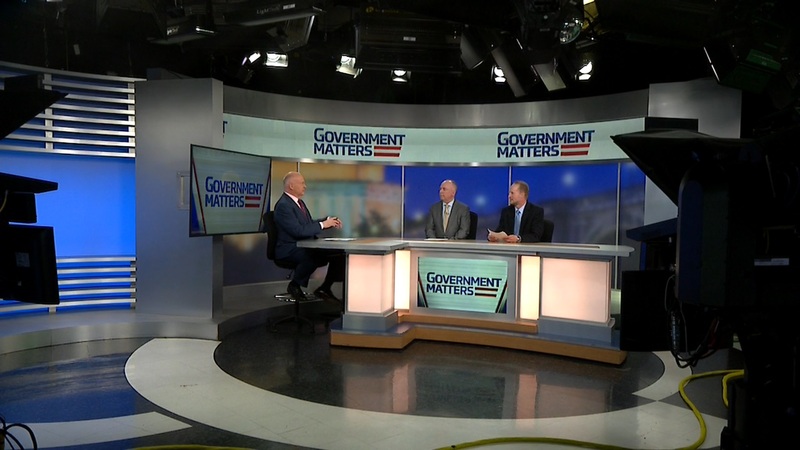 Featuring interviews with Rep. Jim Banks, Maj. Gen. Lee Payne, Scott Blackburn, John Windom, Carol Harris and Stacy Cummings.